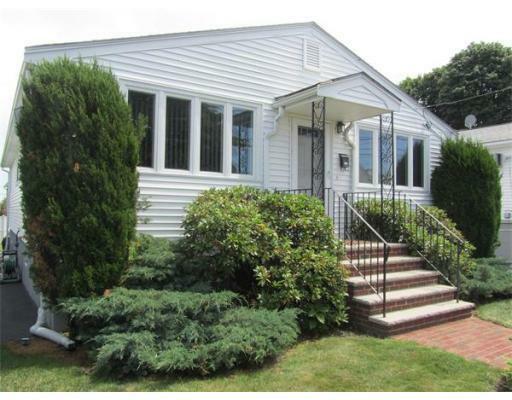 'METICULOUS' 3 Bedroom Ranch in WEST REVERE... This BEAUTIFUL HOME offers Gleaming Hardwood Floors, Fully Applianced Tiled Eat in Kitchen with New Stainless Steel Appliances, Newer Full Tiled Bath, Professional Landscaped Lawn and Vinyl Siding... Central Air... 2-Zone Heating... Lower Level has walk out and could be perfect for an Aupair/Teen Suite... Move In Condition!!... A PLEASURE TO SHOW! !